Come Join Our Academy And Have More Fun! 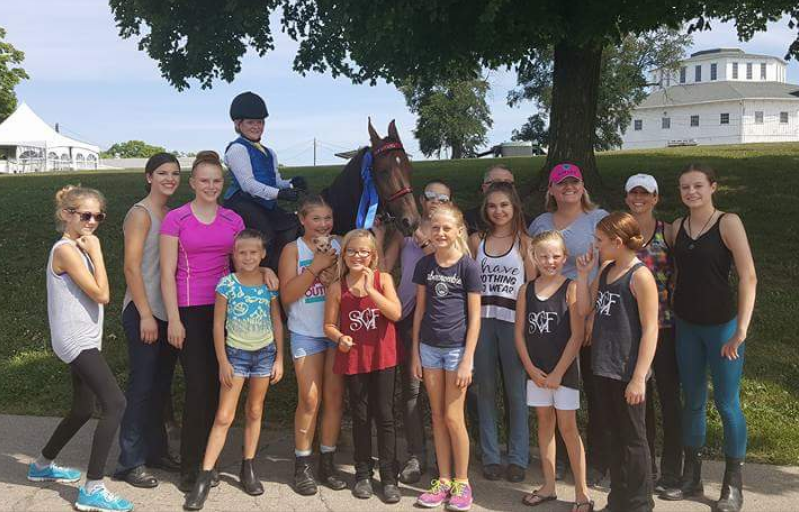 For the love of the horse–The search for Dayton’s best stable ends here. 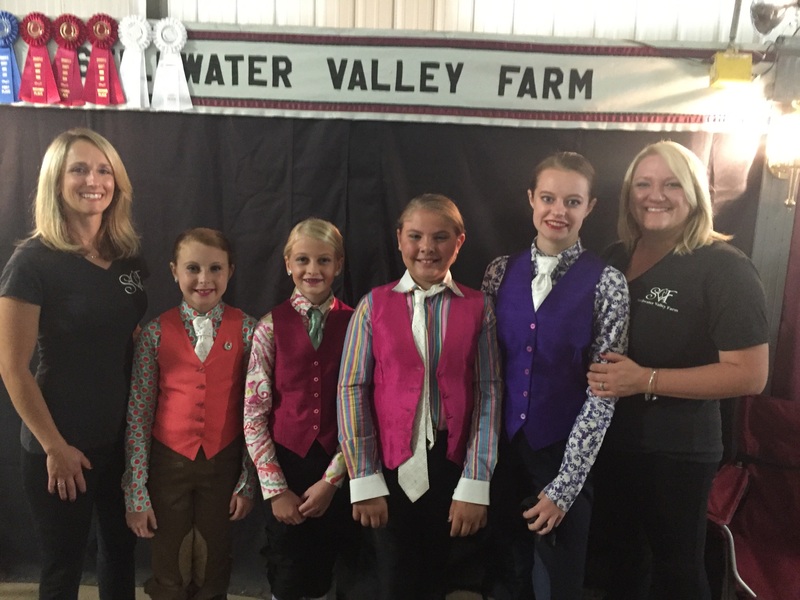 Stillwater Valley Farm, owned and operated by Brian Yount and Necole Clouse, began many years ago with a simple desire to provide their clients with the best training and most honest and friendly atmosphere available. 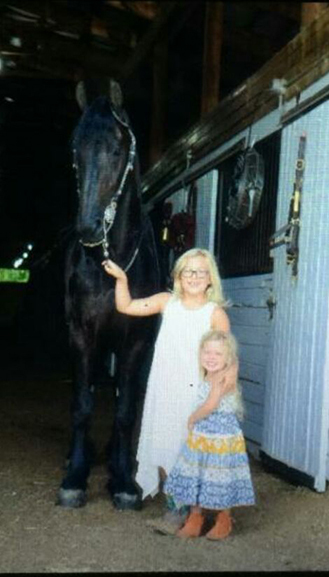 Specializing in American Saddlebred horses and Hackney ponies, they have received countless awards to their credit. Above all else, they measure their success by the relationships they have with their clients, and more importantly, those clients’ relationships with their horses. Recently expanded, our lesson program is a perfect introduction into the horse world. We have a fantastic group of instructors, trainers and horses that can teach all ages and abilities–from absolute beginners all the way through national-level competitors. Our teaching philosophy is simple: Safety,Horsemanship and Skills through Understanding. We are also one of the few stables in the area that welcomes young riders. When done safely, we believe that learning to ride at a young age can be instrumental in the development of strong, confident and hard working children. We would love nothing more than to welcome you into the SVF Family. Call us today at 937.885.2264 to schedule a visit.